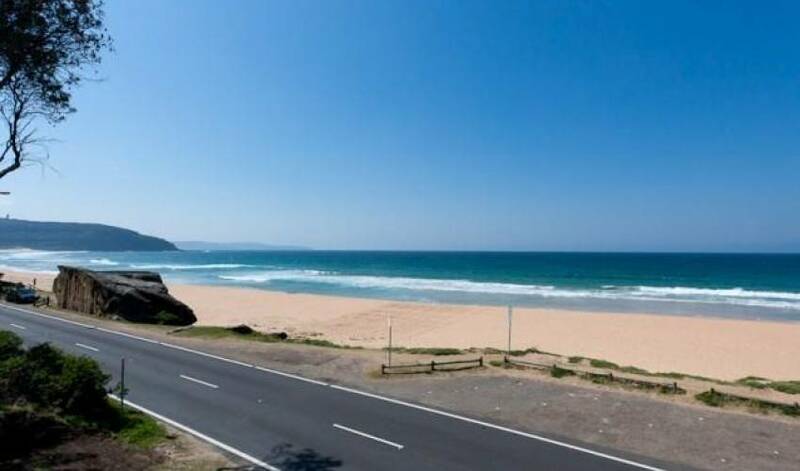 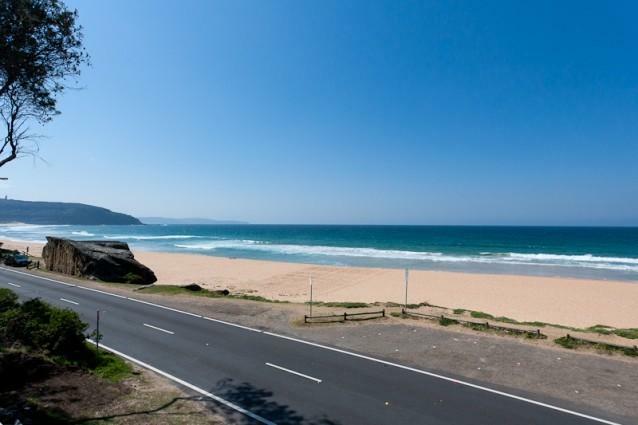 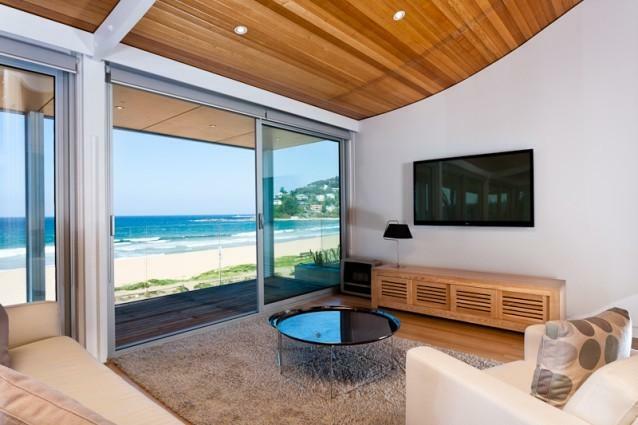 If your idea of a beach house involves being able to walk out your door and onto the golden sands of Palm Beach – then look no further. 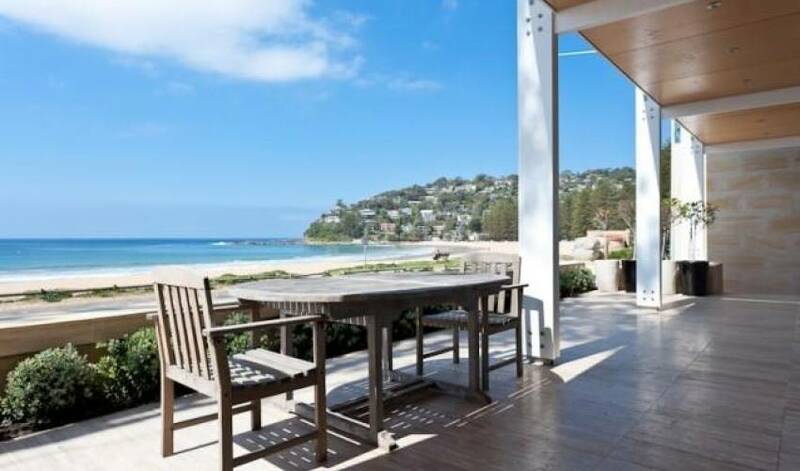 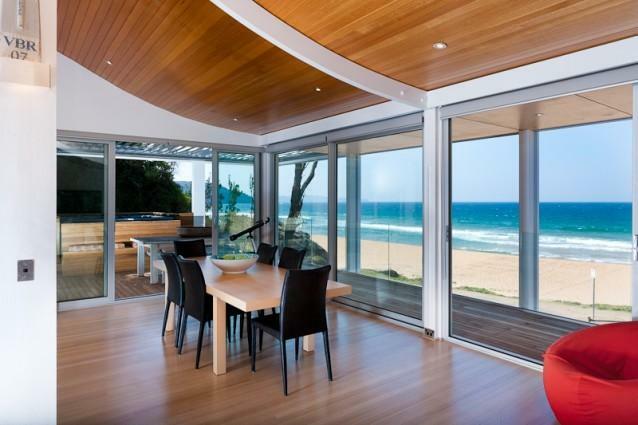 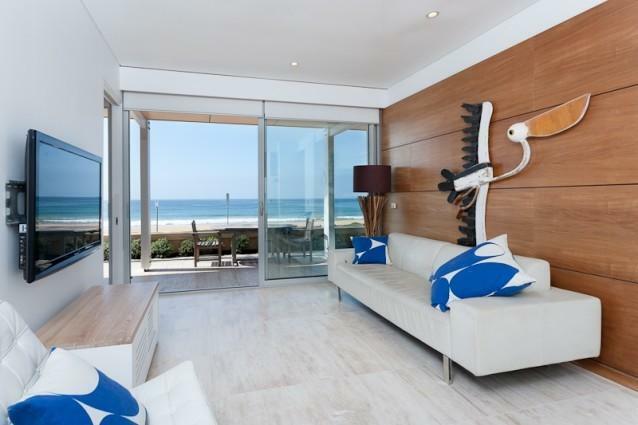 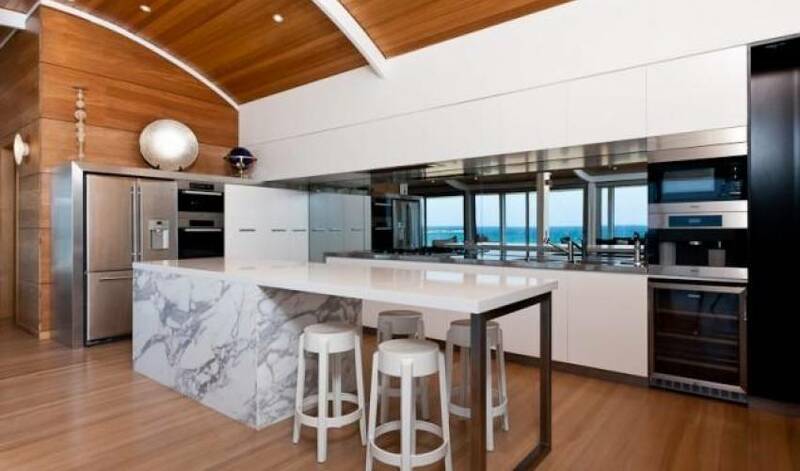 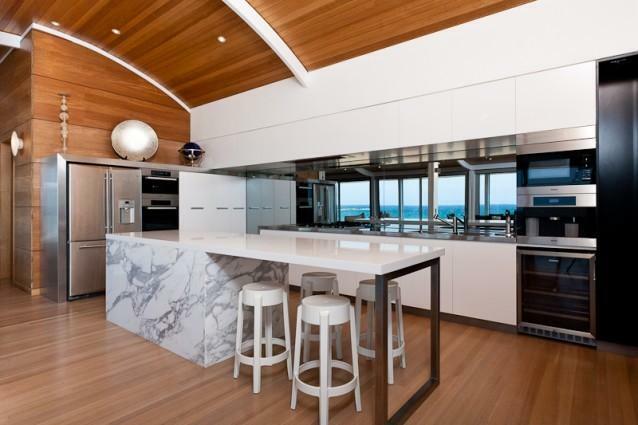 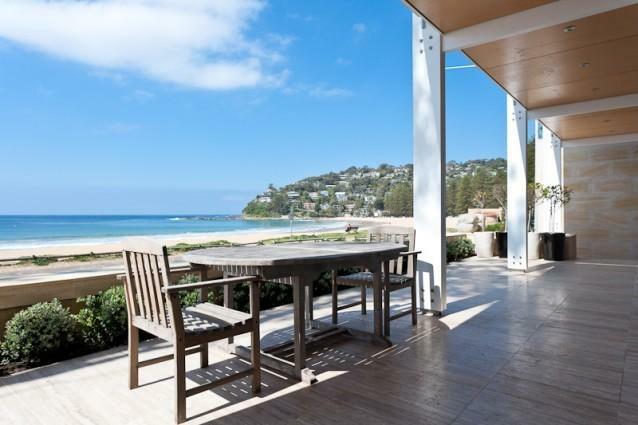 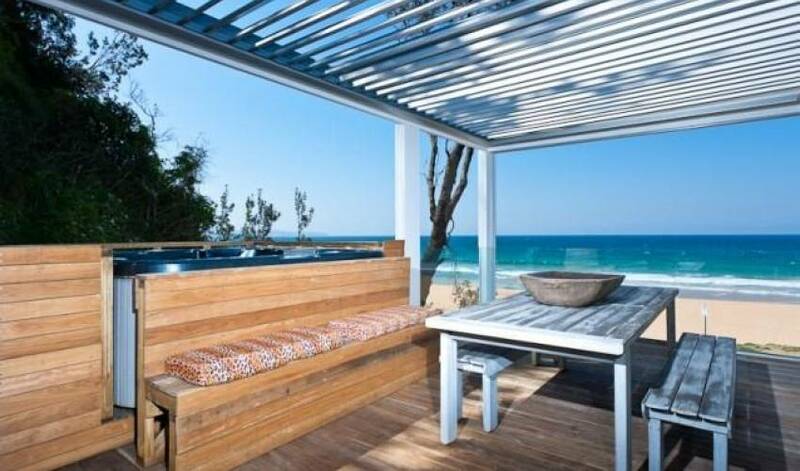 This villa offers uninterrupted views across arguably the best beach in Sydney. 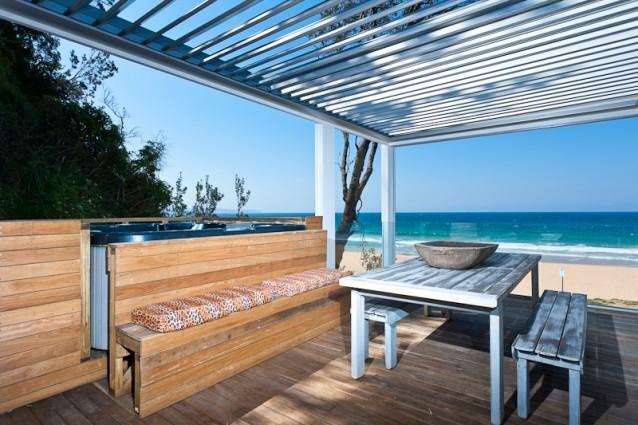 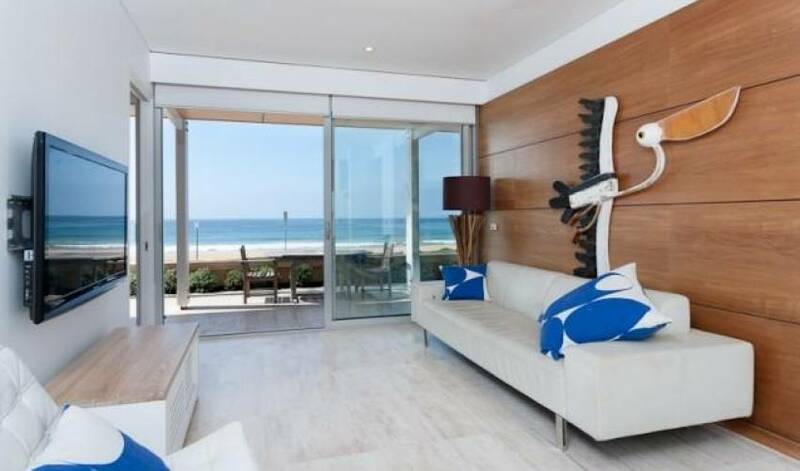 The perfect holiday home for beach lovers.